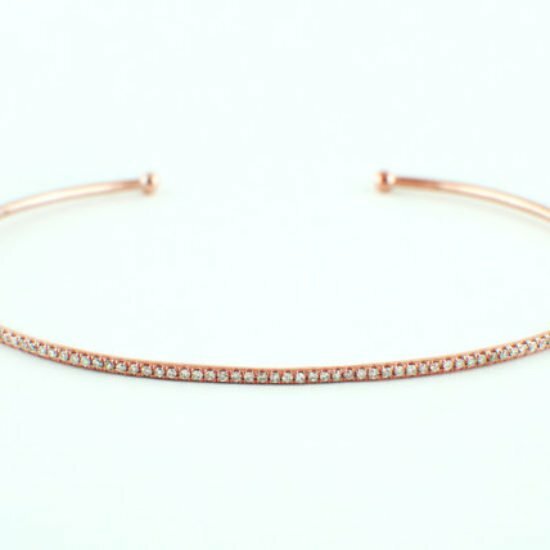 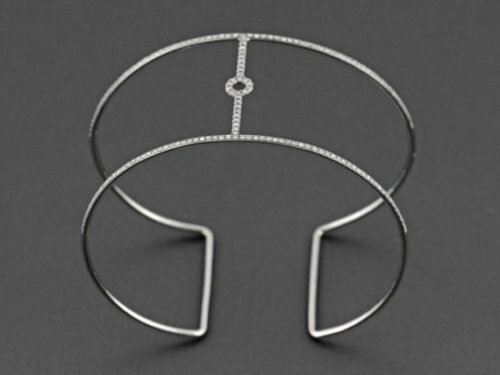 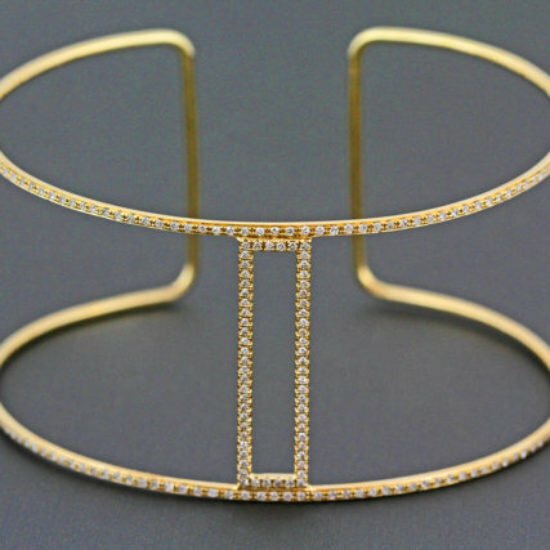 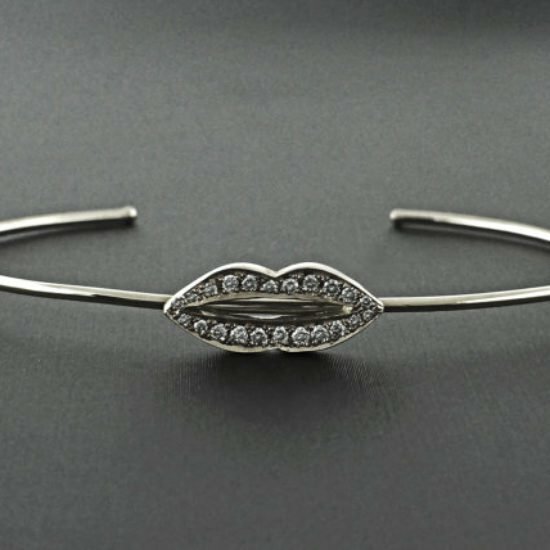 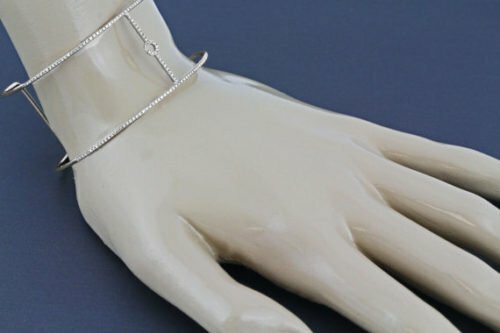 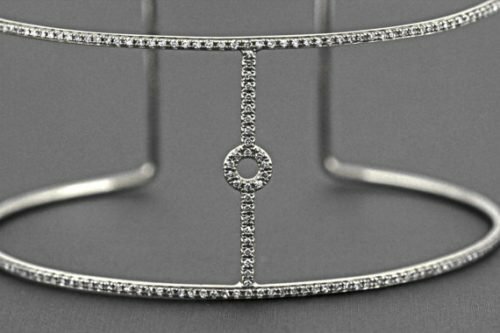 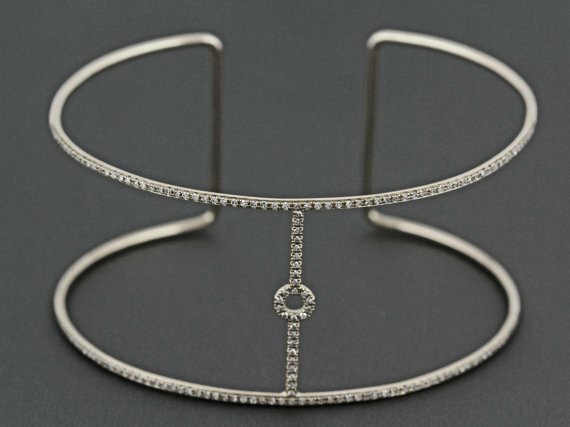 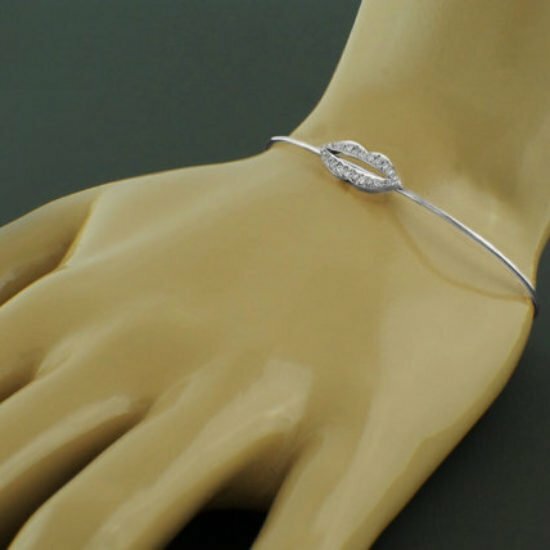 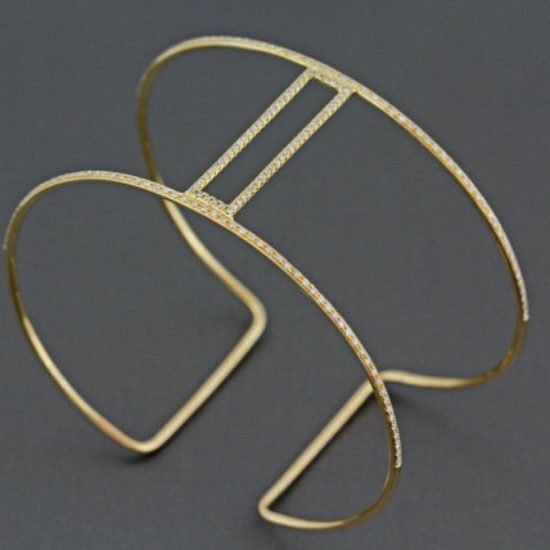 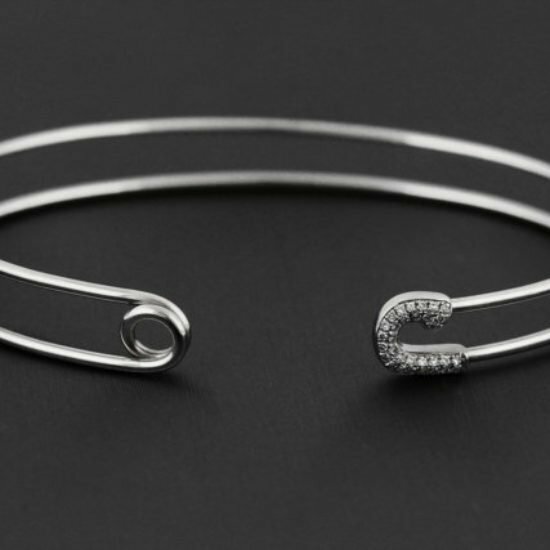 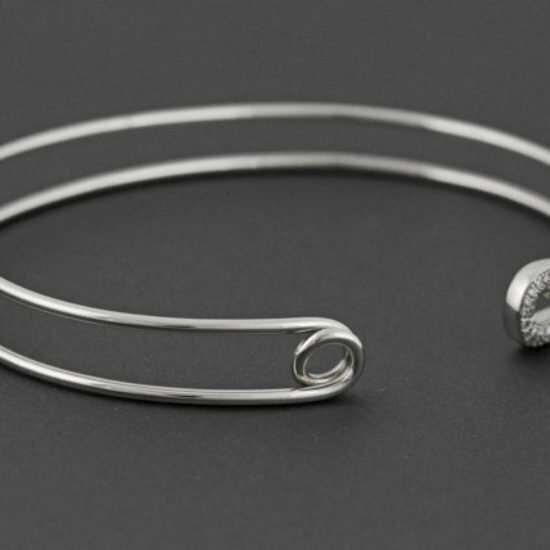 BRACELET DETAILS:7 Inches – AdjustableBracelet Width: 1.13mm Approx. 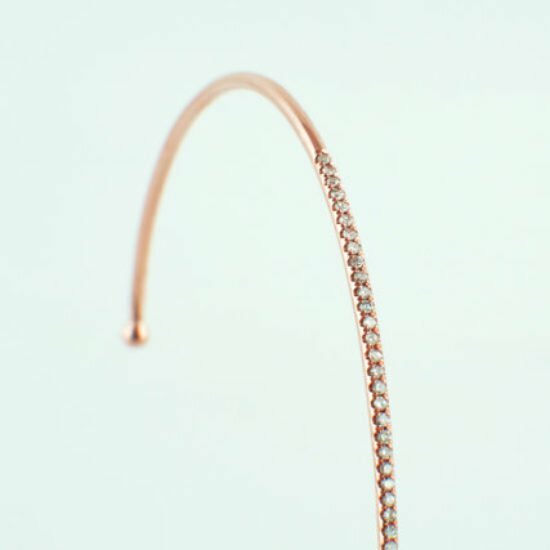 CIRCLE DIMENSION: 5mm Approx. 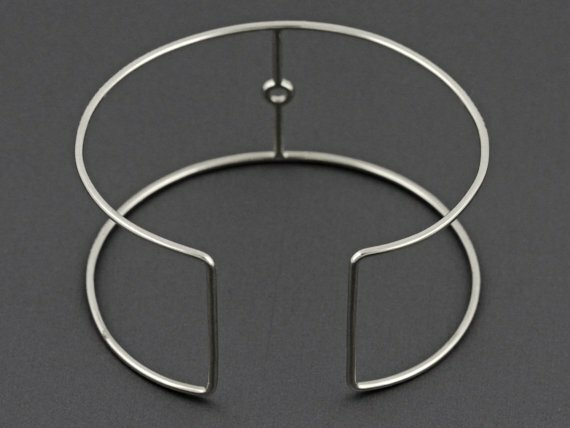 WIRE THICKNESS: 1.2mm Approx.